You are invited to a fun night of self-discovery! 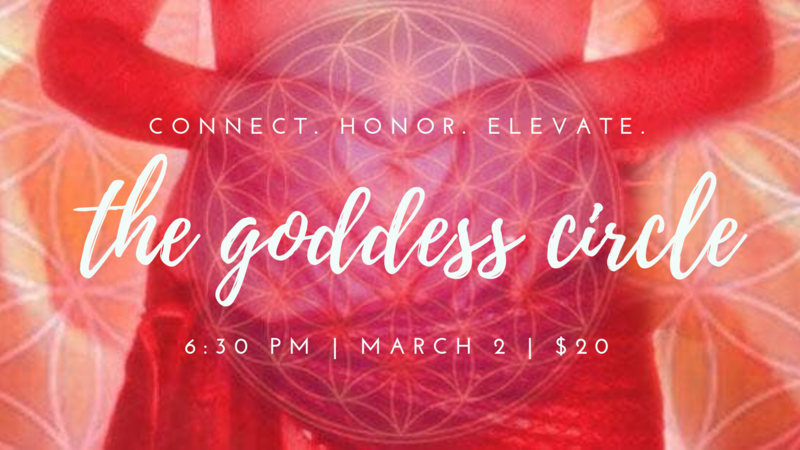 Join me as I connect you with the voice of your Inner Goddess — your Self, your Soul and, ultimately, the Source of All Creation. · Receive self-empowering messages of love, encouragement and advice — with extraordinary relevance for everyday application. · Gain new perspective, understanding and clarity — plus the motivation to create new or refreshed self-directed goals. · Know which steps will lead you toward a life full of creativity, spontaneity and joy — and a greater sense of connection to the larger forces within each of us. We will begin with a short meditation to raise the group’s energy, inviting the universal energies of the Collective Consciousness to join with us on this special occasion — and fully merge with the Source of All That Is. 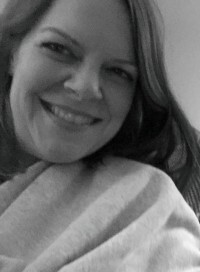 I will use a combination of Mediumship and Channeling to connect with your Soul on a deep spiritual level — encouraging your Inner Goddess to fully emerge — and convey personal messages of love, inspiration and guidance. A select number of the most relevant messages will be delivered to individuals within the group. Witness the magic of soul communication! As you get to know your Self, you’ll get to know others — as we are all One. Soul messaging is reciprocal and amazingly relevant to everyone present. Listen to the guidance that is given — even the messages for another participant — and you will, without a doubt, benefit from the wisdom of Source Love. A select number of group participants will receive a personalized message from her Inner Goddess; while all attendees are encouraged to engage through active listening, sharing and group discussion. Come gather with like-minded women who seek authentic connection and community; to support and be supported, to give and receive. Leave with the desire to experience life in new ways — in restored energetic balance — to improve your overall health and well-being, to enhance the quality of your relationships, to expand your personal sense of direction, and to find greater empowerment in the choices you make on an everyday basis. We will conclude once the Collective energy begins to fade. This Goddess Circle group has limited availability. Please reserve your spot today! Bring a pen, a journal and a bottle of water; and, if you wish, a small snack for sharing. Participants must register in advance by emailing info@ellenenorman.com or by calling 781-470-9865. Contact me at the above email address for directions to my home in Scituate or for any other additional information. Would you like to receive email notices for future events including The Goddess Circle and other gatherings? Please send an email request to info@ellenenorman.com.